Audio Conferencing or conducting a conference call is a meeting conducted with multiple callers and is a way to boost team collaboration. By connecting multiple parties on a single call business can get done. Audio conferencing is often called “Voice Collaboration” today and is a must in today’s business because the phone line is still the lifeline. When we deploy a phone system into an entire room rather than just on the table, everyone is engaged. One size definitely does not fit all when it comes to Audio Conferencing therefore, systems are scalable to meet the most challenging needs in today’s collaborative environment. 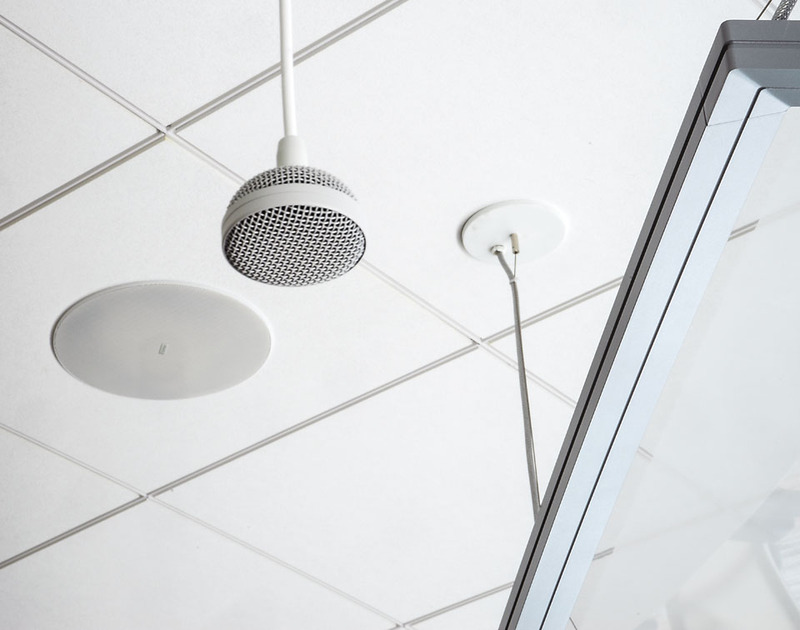 Each space has unique requirements and therefore many design considerations need to be made to deploy Audio Conferencing successfully. Schiller’s has the right staff and experience to make your deployment a success. Whether deployed over a VoIP or traditional analog line, bring power and clarity to your conference calls. Put Schiller’s to work for you.